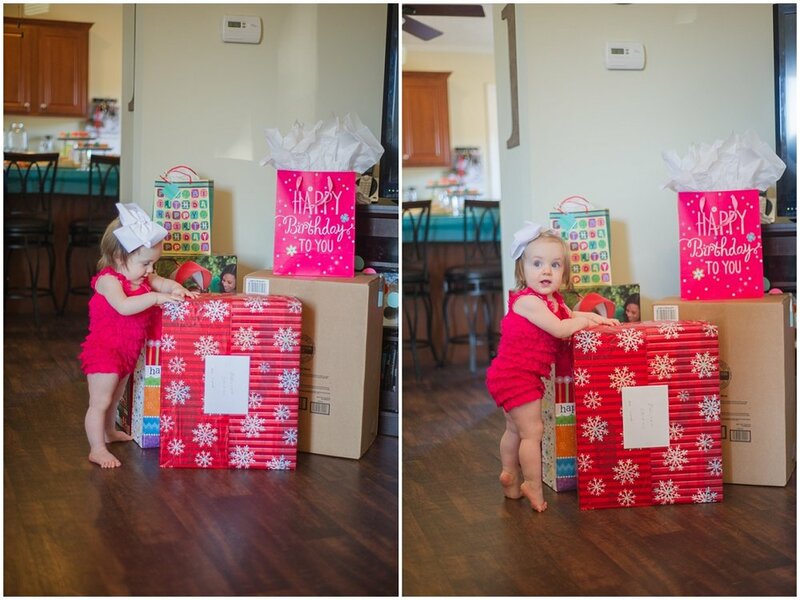 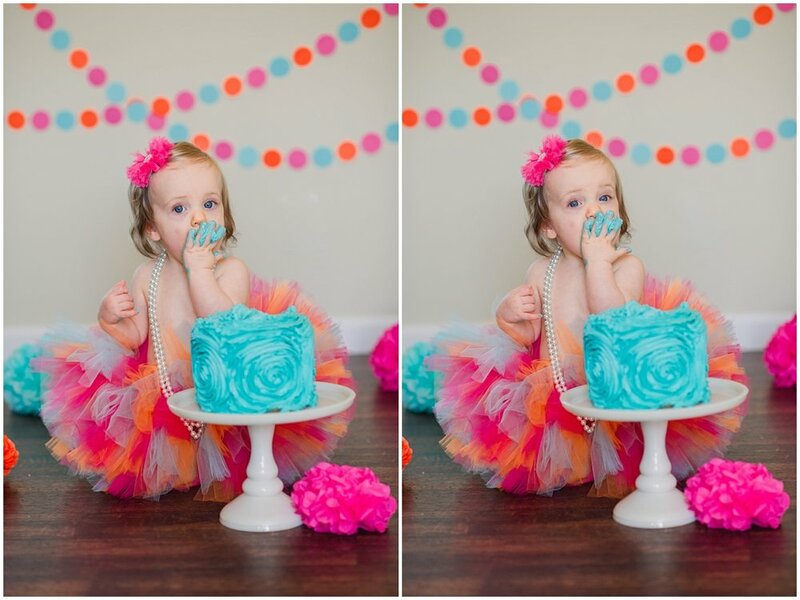 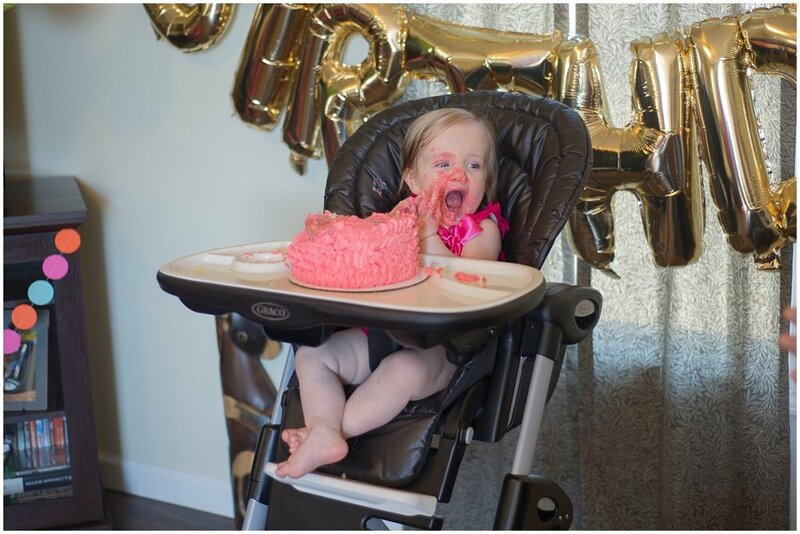 This precious baby girl turned ONE and did it in style! 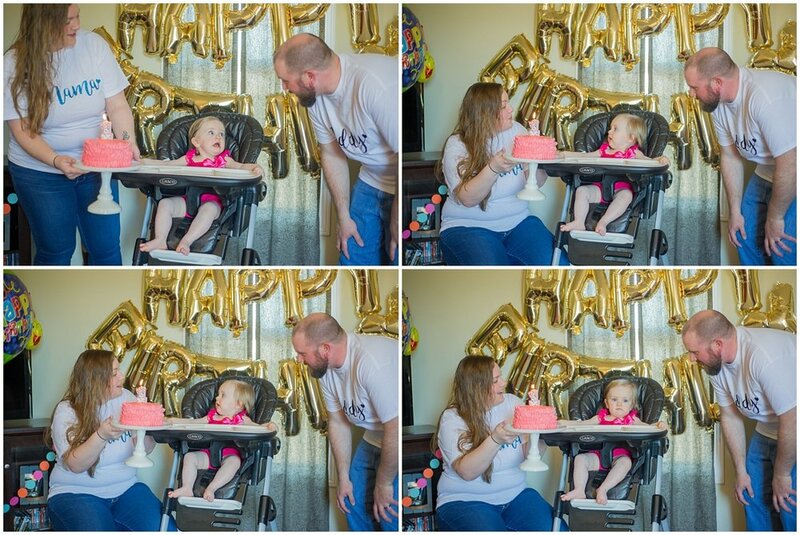 I was so excited to be a part of Brelynn’s First birthday party a few weeks ago. 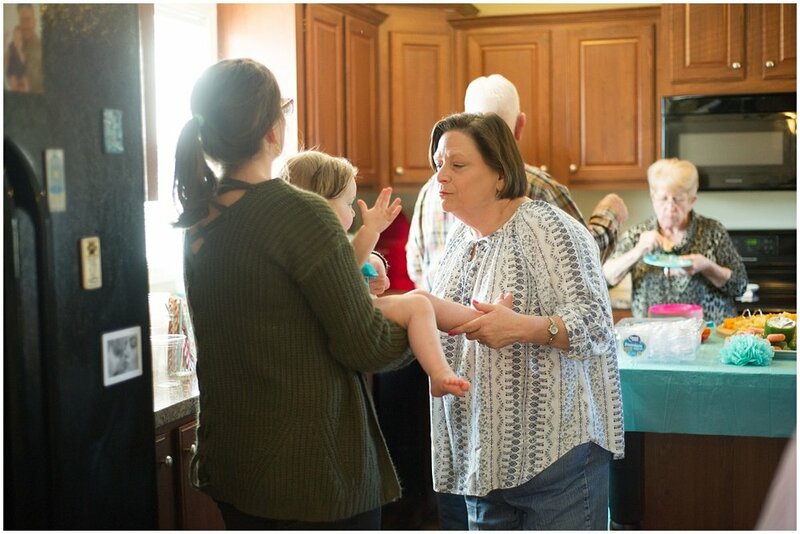 Getting to spend time with Stephanie and Robert and their families was so much fun. 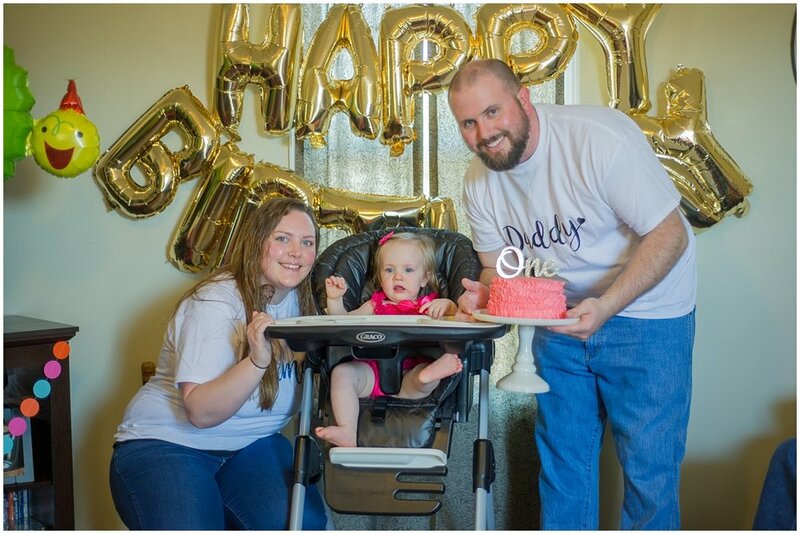 The last time I was with them all was when Robert and Stephanie tied the knot almost 3 years ago! 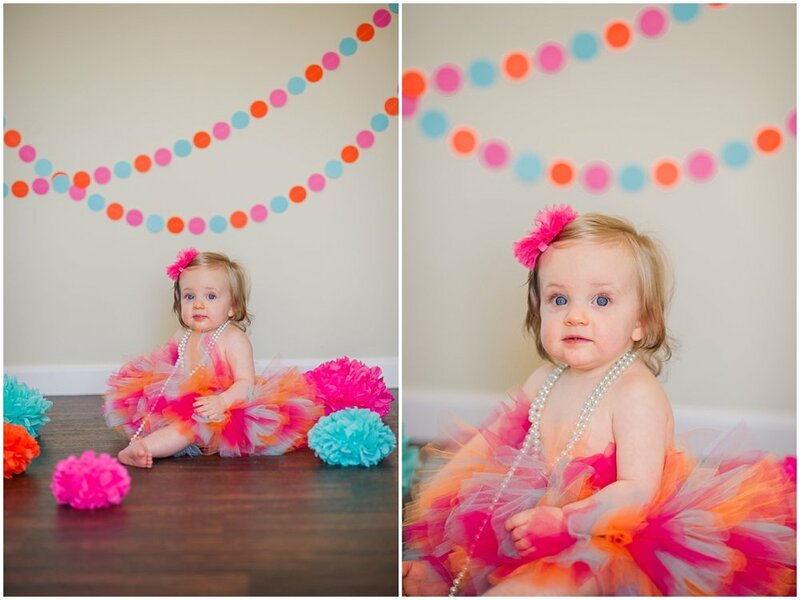 It was exciting to see everyone and especially capture the sweetness that is Brelynn. 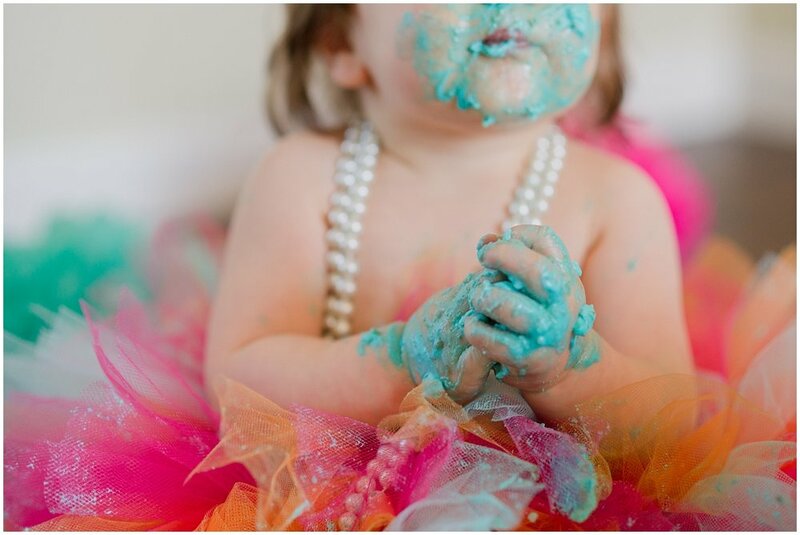 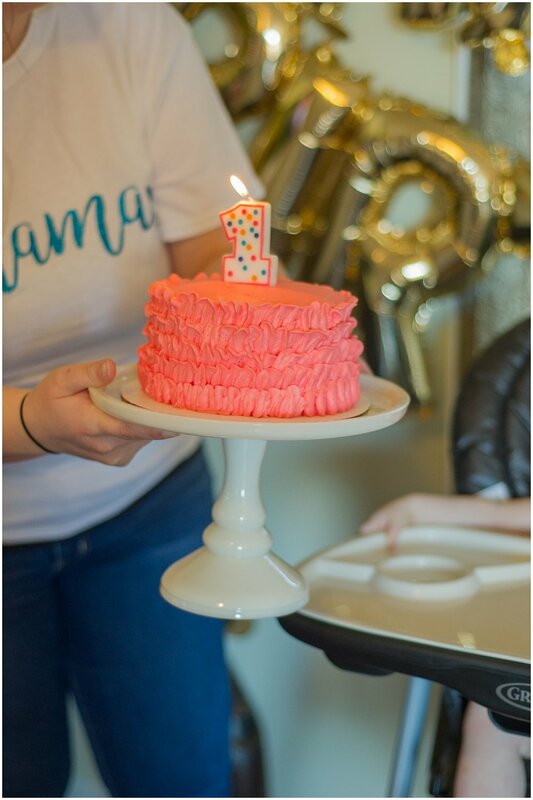 We did a mini cake smash session a couple of weeks prior to her birthday party and soon after celebrated with a cute drop in at the Branham home. 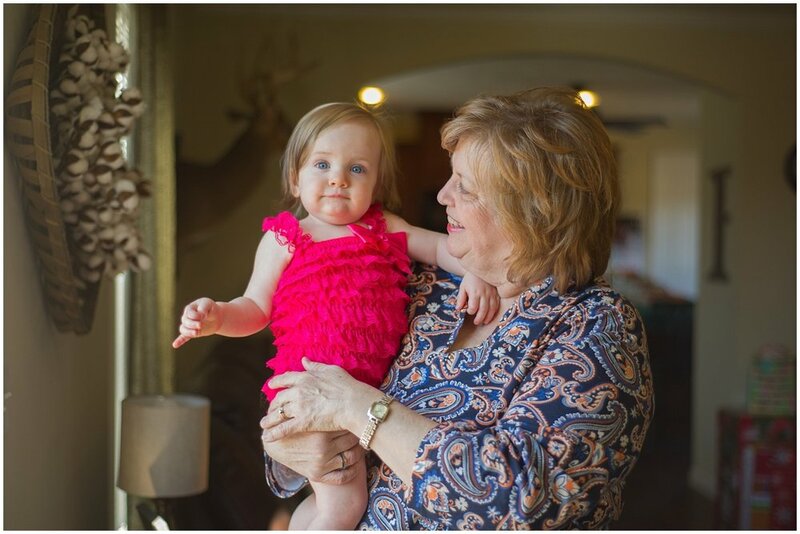 So many people stopped in and loved on this sweet girl, and I know she will never be short on love. 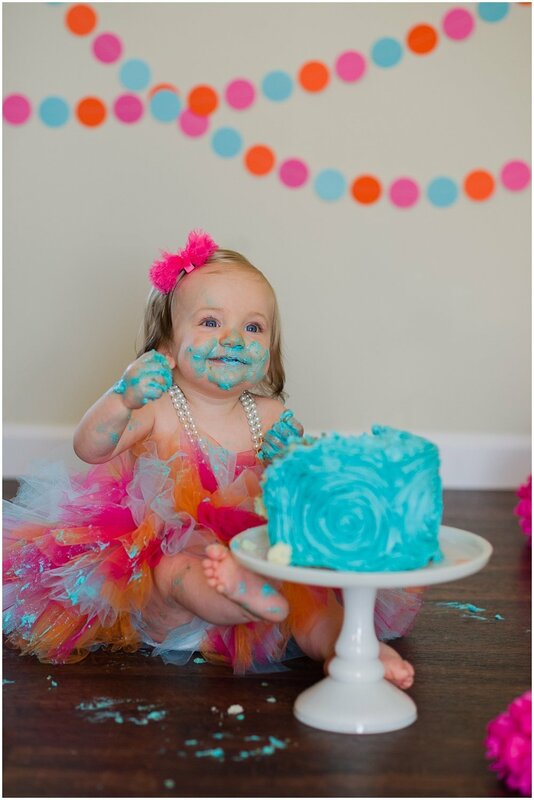 Take a peak at her fun birthday and her cake smash photos and leave her some fun birthday wishes!